University of Utah professors Bradley R. Cairns, professor and chair of Oncological Sciences and senior director of Basic Science at Huntsman Cancer Institute (HCI); Dana Carroll, distinguished professor of Biochemistry; and Christopher D. Hacon, distinguished professor of Mathematics, were raised to a high honor in science today with their election to the American Academy of Arts and Sciences. The three scientists join 225 U.S. scholars, scientists, writers, artists, as well as civic, business and philanthropic leaders, elected by the Academy, which is headquartered in Cambridge, Mass. Members of the 2017 class include winners of the Pulitzer Prize and the Wolf Prize, MacArthur Fellows, Fields Medalists, Presidential Medal of Freedom and National Medal of Arts recipients, and Academy Award, Grammy Award, Emmy Award and Tony Award winners. Bradley R. Cairns was honored for his work examining how chromatin, the structures that package chromosomal DNA, switch genes on or off. He is working to understand how changes in chromatin affect cellular mechanisms that can lead to cancer development. Cairns is using zebrafish to study genes associated with many types of cancers. Along with this latest honor, Cairns has been a Howard Hughes Medical Institute Investigator since 2000. 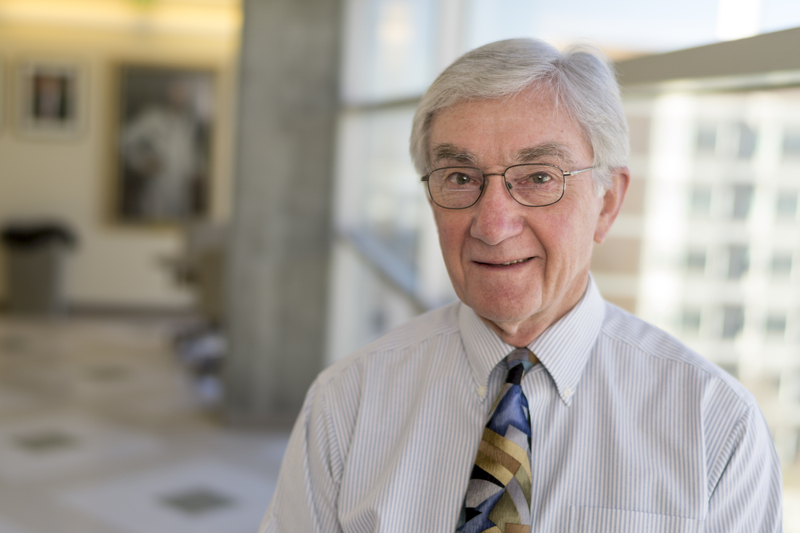 Dana Carroll has been on the faculty at the U of U Health for 42 years. Starting 21 years ago, he developed the earliest of the precise genome editing platforms, zinc-finger nucleases. He has worked with ZFNs and the successor technologies, TALENs and CRISPR-Cas, all of which are being used around the world to learn the consequences of specific mutations, to improve agricultural plant and animals, and to develop treatments for human diseases. 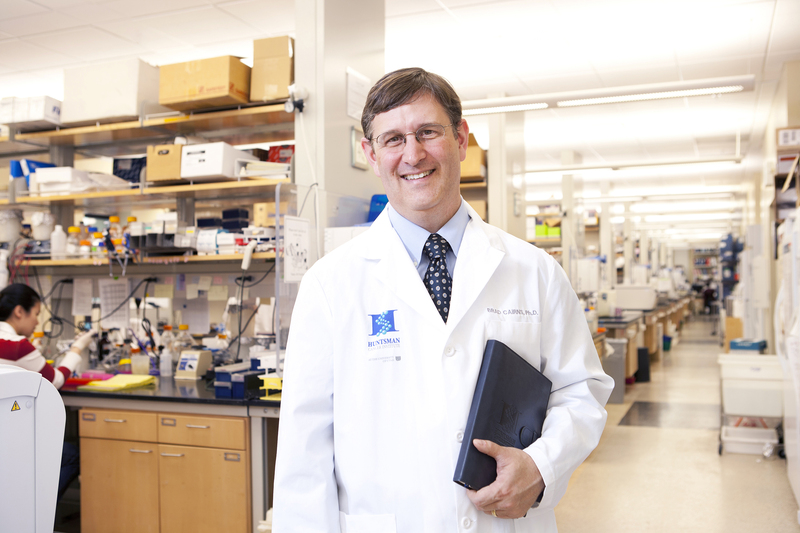 Carroll received both the 2012 Edward Novitski Prize from the Genetics Society of America and the 2014 Herbert Sober Lectureship from the American Society of Biochemistry and Molecular Biology. He also received the 2016 Distinguished Innovation and Impact Award from the University of Utah. Hacon is a fellow of the American Mathematical Society and recipient of the 2016 EH Moore Research Article Prize, the 2015 Distinguished Scholarly and Creative Research Award from the University of Utah, the 2011 Antonio Feltrinelli Prize in Mathematics Mechanics and Applications, the 2009 Frank Nelson Cole Prize in Algebra and the 2007 Clay Research Award. 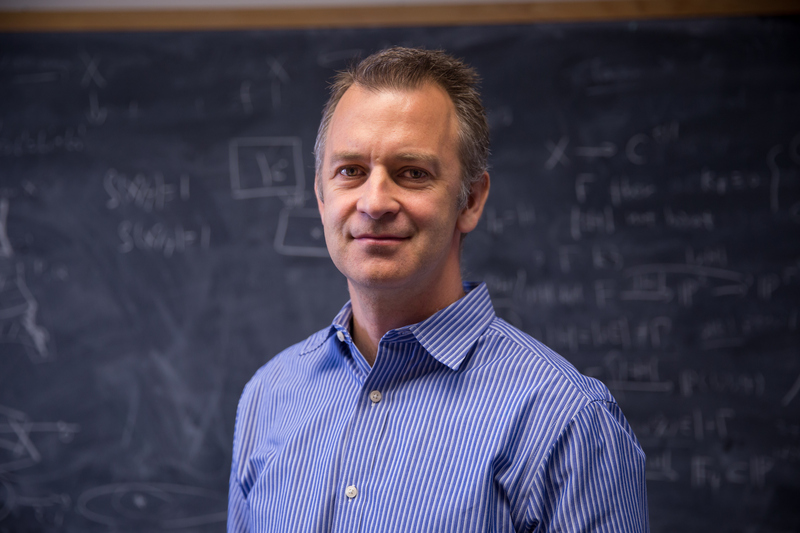 “Hacon’s election as a member of the AAAS stands in recognition of his towering stature as a research mathematician and his deep contributions not only to the discipline of mathematics, but also to the University of Utah,” said Peter Trapa, chair of the Department of Mathematics.